Talking about new Cadillac sedan, which would be a competitor for Mercedes S-class and the BMW 7-series appeared long time ago. However, only now we can say that a novelty of Cadillac will be introduced soon. According to some confirmed information, the new flagship sedan of Cadillac will be named the LTS, and it will be officially presented in New York next April. However, we suggest the novelty comes on sale by the end of 2015 as the car of 2016 model year. The novelty is based on the Elmiraj concept car introduced last year. The Cadillac LTS will have four doors, short overhangs, a long hood and a typical three-box form. The Cadillac will use the new platform Omega of General Motors. That platform is used for large cars includes both all-wheel and rear-wheel drives. In addition, it is available to use V8 and V6 powertrains and even a hybrid system. 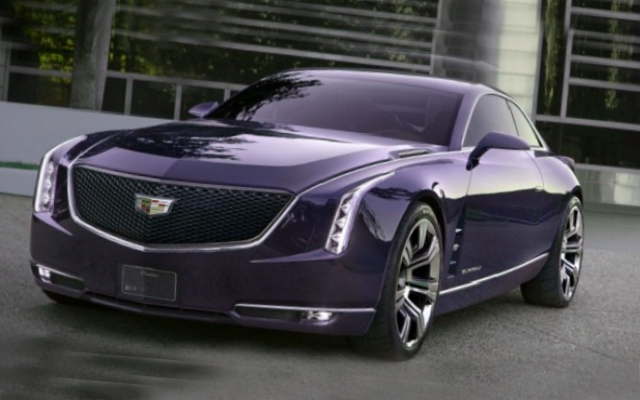 Certainly, we will get more details about the Cadillac’s novelty by its official introduction next year.